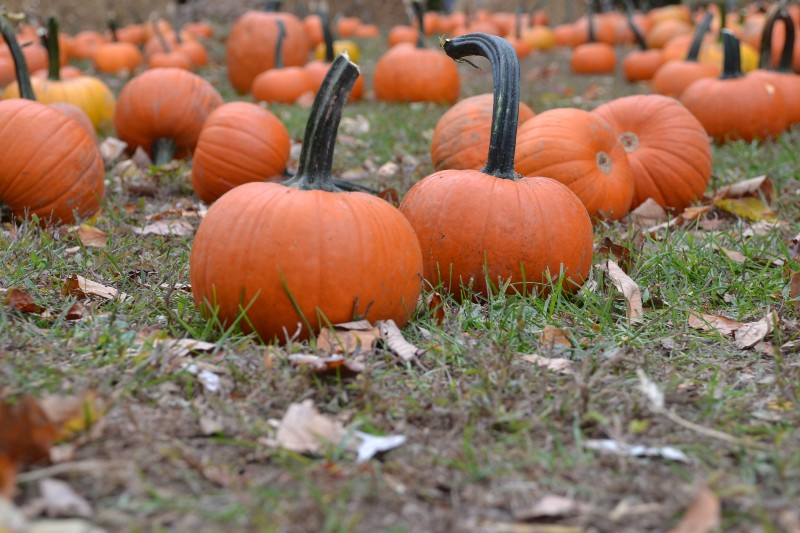 Cherry Hill, Haddonfield and Moorestown all have harvest events, along with harvest events in Cape May and Philadelphia. Fall festivals will be happening in towns all around the region this weekend, but they aren’t the only events on the calendar. Find out which events will be taking place this weekend with The Sun’s “Weekly Roundup” feature. The Mt. Laurel Library is holding a “Maker Space Drop-in” event on Saturday, Oct. 14, from 10 to noon. Locals are invited to check out the library’s new Maker Space and play with the many different tools and equipment the library has on hand, such as the 3D printer, sewing machines, snap circuits, button makers, etc. A staff member will be available for assistance. No appointment is necessary for this event.